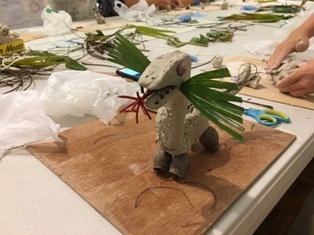 Last week I facilitated two Fantastical Creatures workshops at the Noosa Regional Gallery as part of their Public Program for the Imaginate Exhibition. 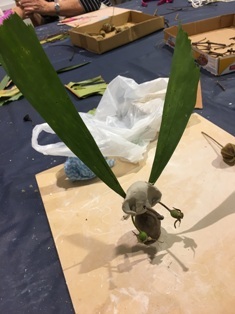 The workshop was hosted as a shared experience, with children being accompanied by an adult – mother, father, grandmother/father or other. 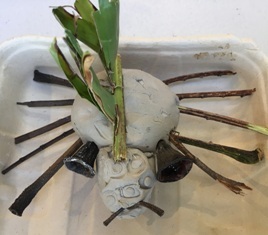 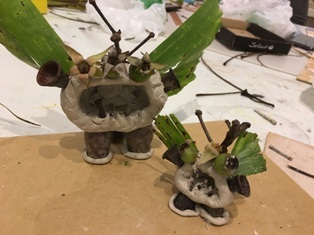 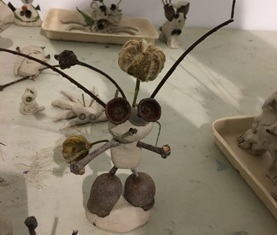 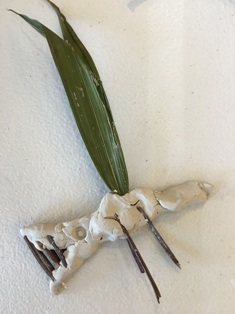 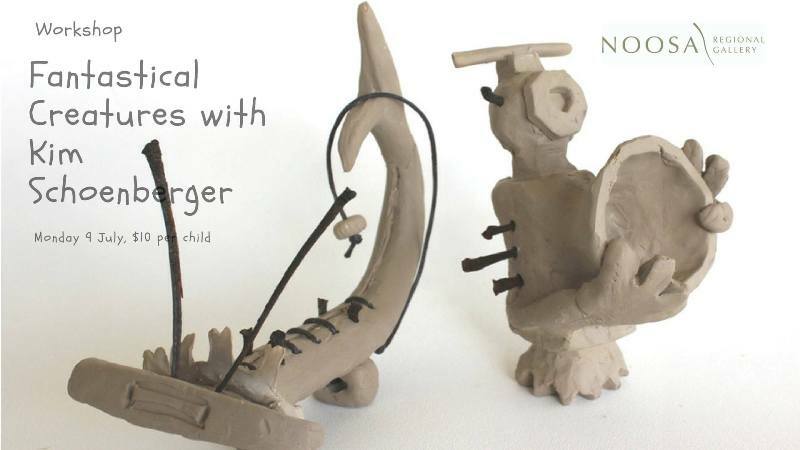 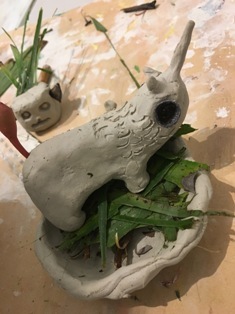 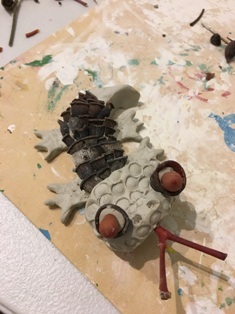 In pairs, each participant was encouraged to be wildly creative to make their own whimsical creature in clay and natural materials – the results were outstanding!